The cable television reality show came to town this week to search for treasures, picking through accumulated possessions in area homes. 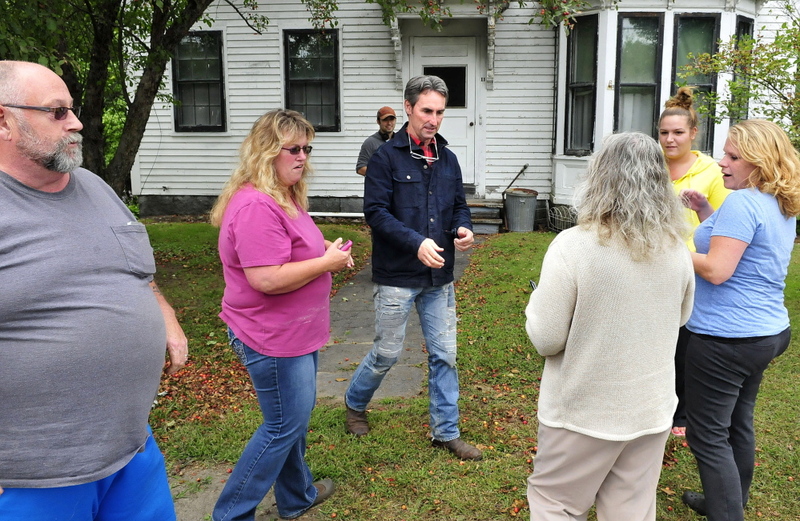 SKOWHEGAN — Mike Wolfe, Frank Fritz and the production crew from the reality TV show “American Pickers” were in Skowhegan on Tuesday, doing some picking at two homes on Pleasant Street off Madison Avenue near downtown. Fans of the show, which is featured on the History Channel, gathered in a nearby bank parking lot to get a glimpse of the team, along with co-star Danielle Colby Cushman, as they cruised the back roads of Maine looking for treasures in the trash. Brenda Waugh, of Madison, knew the crew would be in Maine this month after seeing a newspaper story in July. She said she is a big fan of the show and kept her eyes peeled for the trademark traveling van and production trucks. 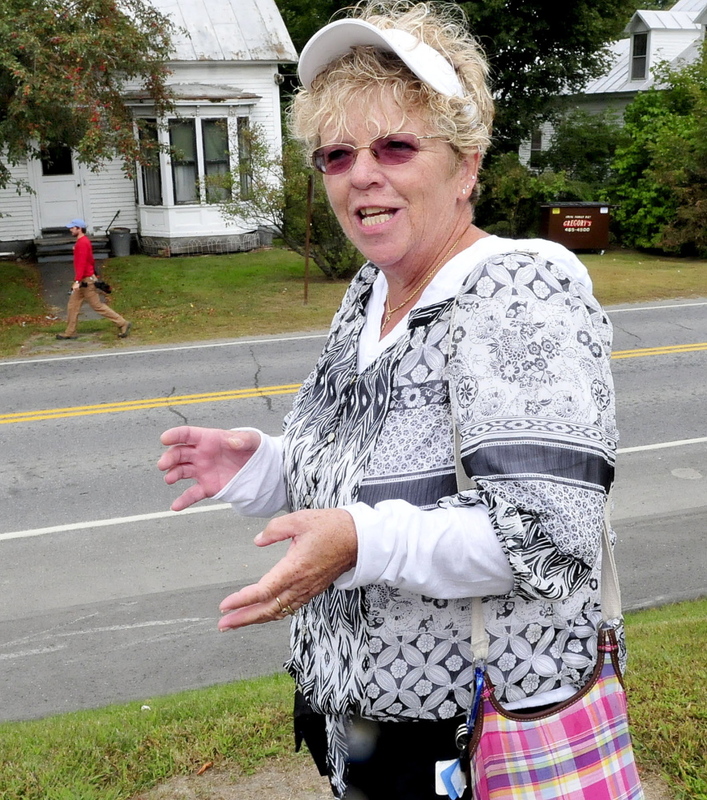 Her vigilance paid off Tuesday as she pulled up behind the vehicles stopped at traffic lights in Skowhegan. “I’ve been on the lookout for them ever since I heard that they were coming to Maine in the newspaper article,” said Waugh, 55. “I saw the van, then I saw the out-of-state plates, so I said I’m following them. Waugh said she managed to get her photo taken with each of the program hosts and had them autographed for her. The show, which premiered on Jan. 18, 2010, follows Fritz and Wolfe as they drive around the country in their van looking for interesting items they can pick and negotiate prices with the owners, according to a story published in July. They later resell the items they purchase in one of their stores. Brianna Pomelow, 18, of Skowhegan, said she was in the parking lot to watch how the show is filmed for broadcast. A member of the production team told the Kennebec Journal in July that “American Pickers” is not looking for museums, antique stores, garage sales, estate sales, flea markets, commercial stores or other places open to the general public. They’re looking for undiscovered treasures in private collections — the dirtier and dustier, the better. The show from Skowhegan is expected to air in three or four months. Brandi Cocker, 40, of Clinton, said she, too, is a big fan of Mike and Frank.